While starting and completing projects using the great products and services from The Home Depot is fun and rewarding, first you need to make sure that you’re doing these projects and tasks safely and with the right personal protective equipment. 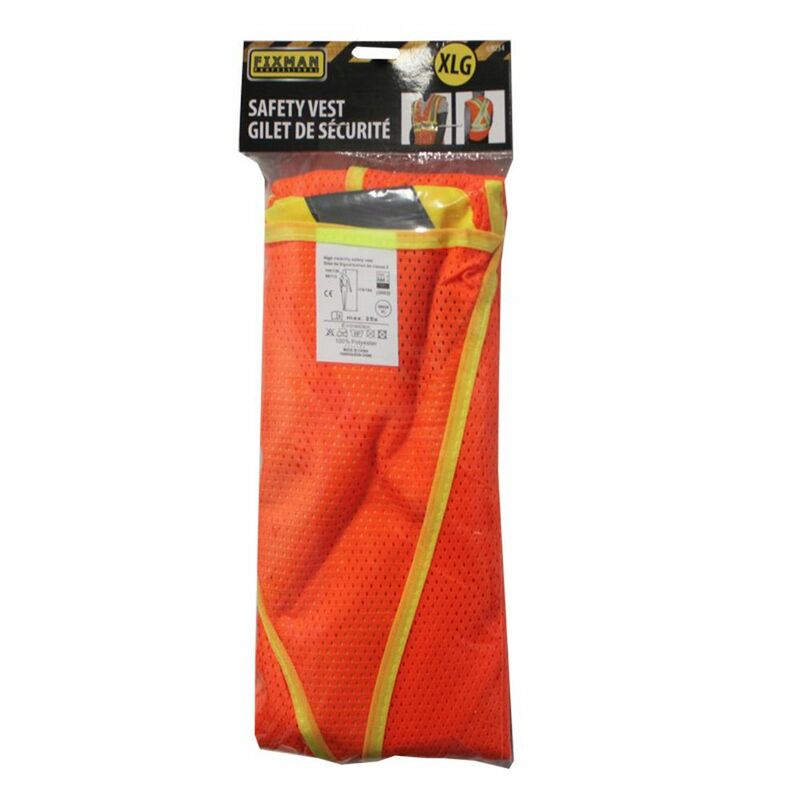 Having proper safety gear is paramount to avoiding injury, so we’ve got all the safety supplies you need to make sure you’re working safely. Helmets and steel-toe work boots and helmets are a requirement on all construction sites and should be your first concern when working in an area where there are heavy objects being moved around. Whether you’re building a deck, remodelling your kitchen or just moving things from one room to another, consider wearing safety shoes that protect your feet from danger and a helmet that can keep you safe in the event of falling objects or a fall yourself. Heated jackets can be charged and worn on cold winter days in order to protect you from the elements and keep you warm. 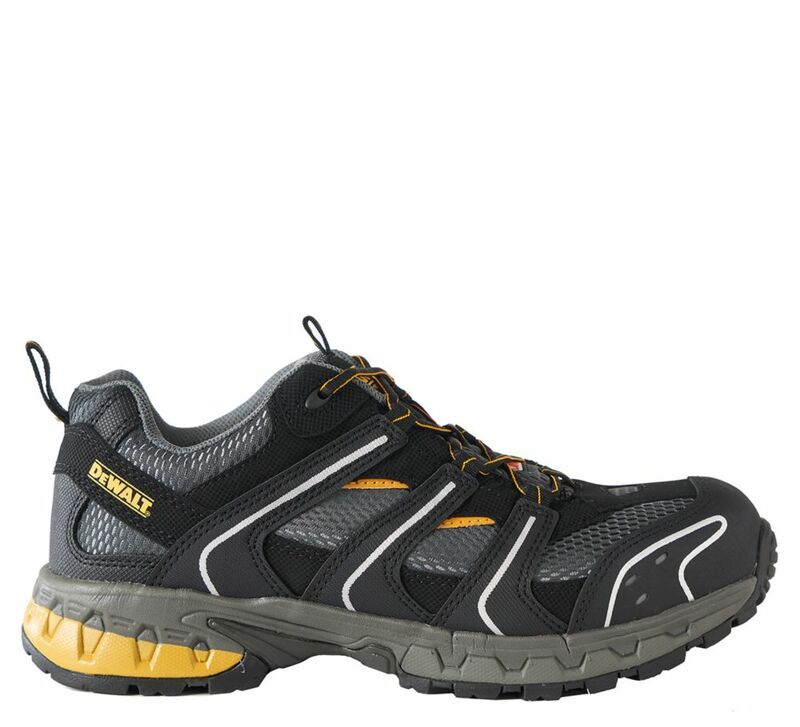 They have an internal battery and can be recharged for multiple uses in a day and as a bonus, can even be worn away from the worksite to keep you warm when you’re out and about. Wearing a respirator in any situation where you could be affected by fumes is critical to keeping you safe. Consider choosing one that utilizes filters that can be replaced to get the most out of your purchase. Earplugs are also essential when working in environments that are loud in order to protect your hearing and eardrums from stress and damage. Wearing gloves is important, when dealing with corrosive, toxic or dirty material, to keep your hands clean and safe. Consider latex gloves for more intricate work or heavier gloves for more demanding jobs. 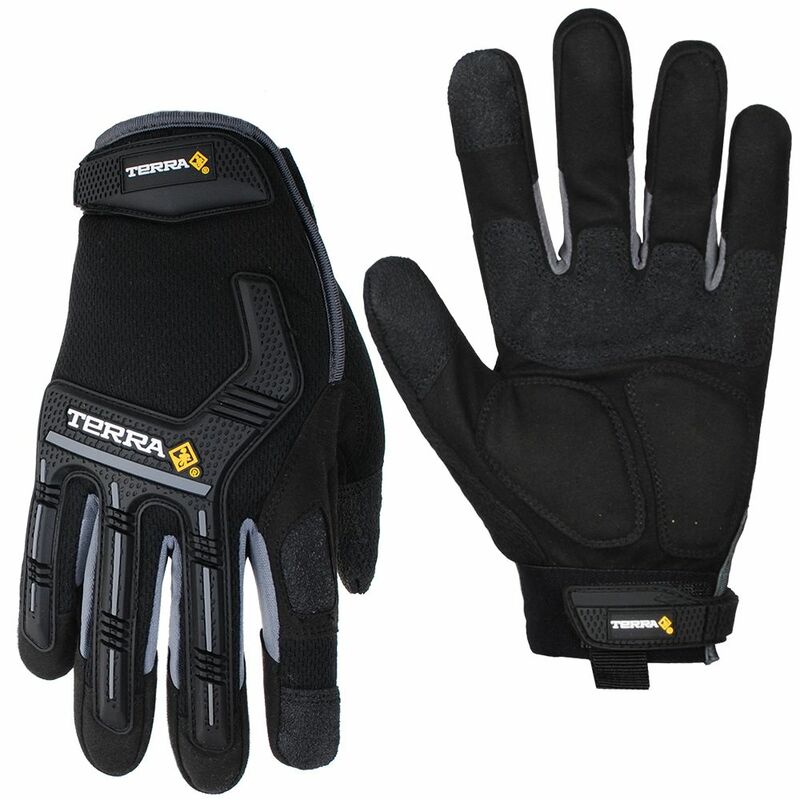 Kubota insulated split leather gloves provides protection and comfort. Safety cuffs protect wrists from cuts and abrasions. 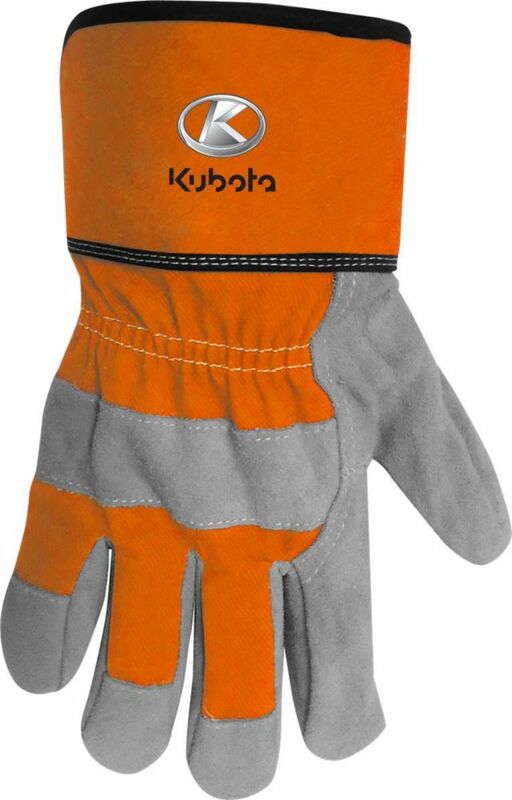 Kubota insulated split leather gloves provides protection and comfort. Safety cuffs protect wrists from cuts and abrasions.